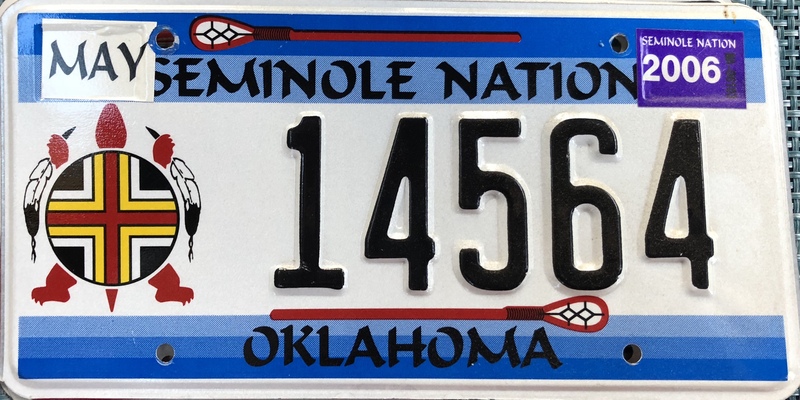 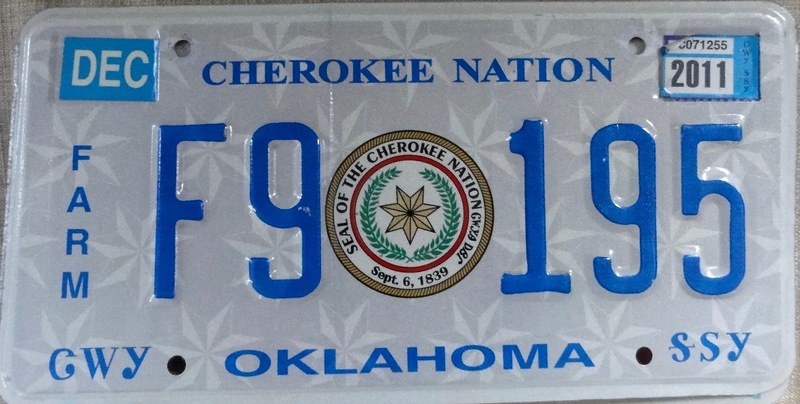 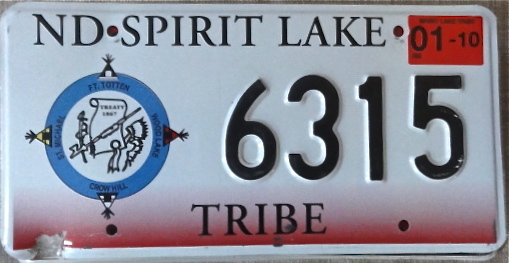 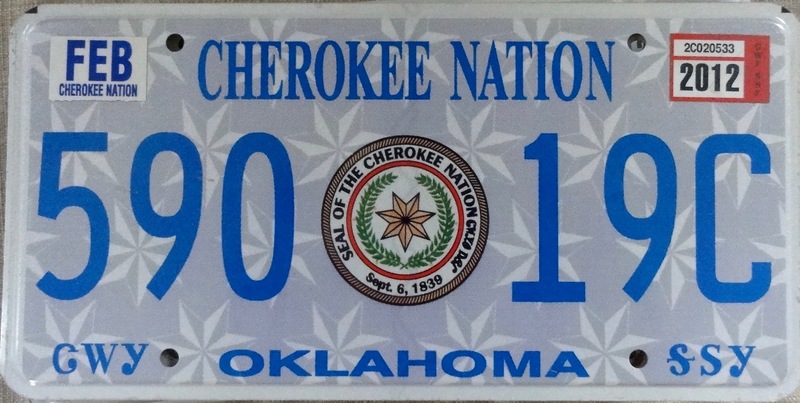 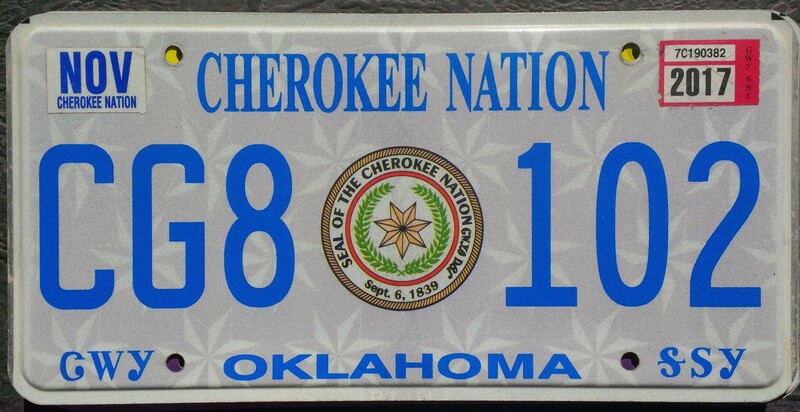 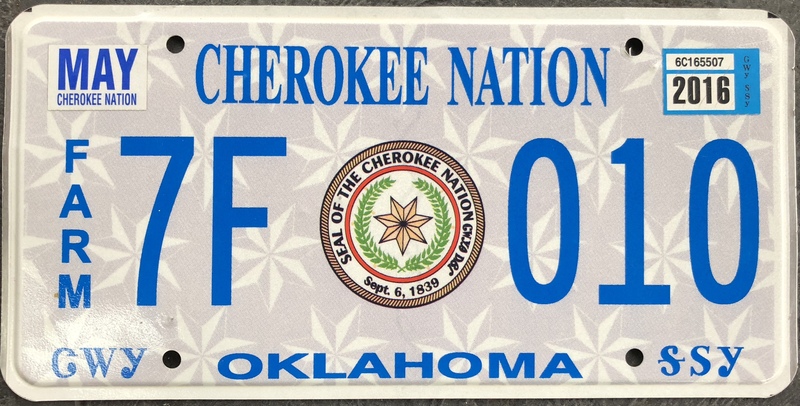 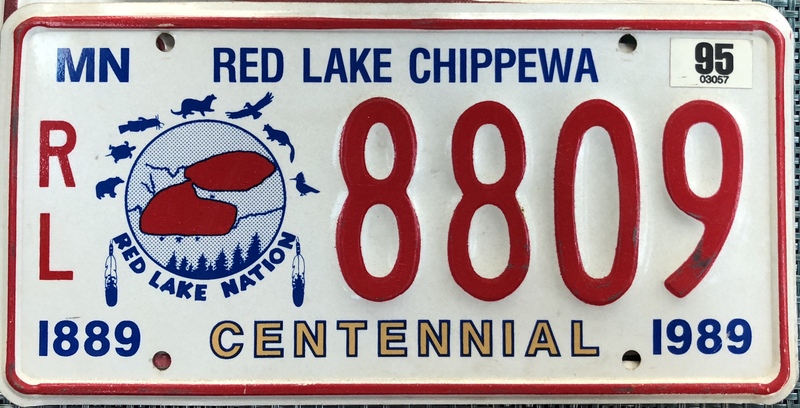 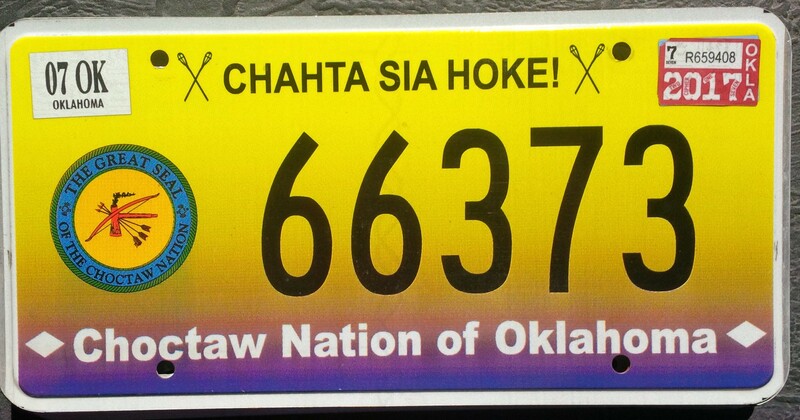 Here is my trade list for Native American tribal license plates. 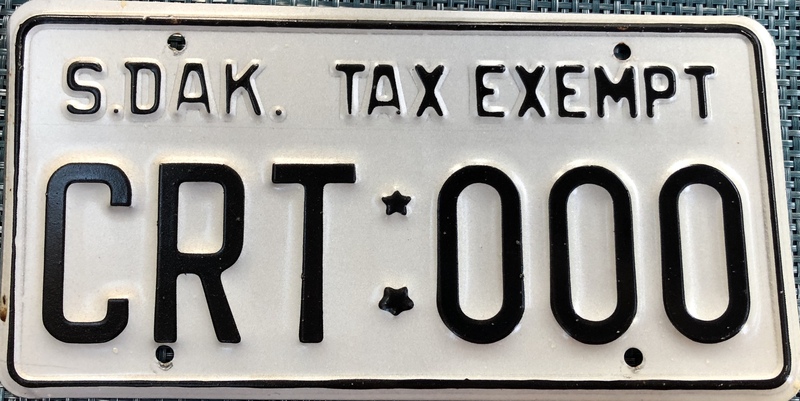 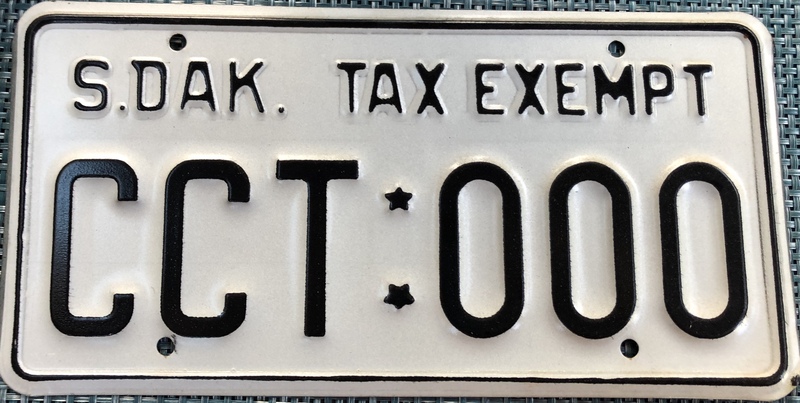 Please read the introduction at the top of my passenger plate list for important information. 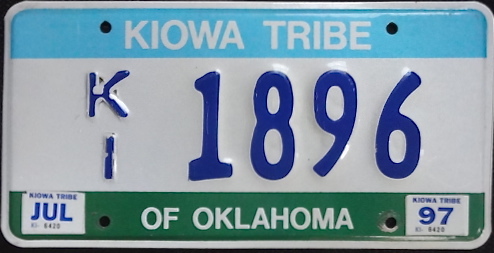 Click on the plate photos for a larger picture.